This is part of a partnership with Neutrogena, but as always, all expressions are ours. My beautiful abuela, mom & me when my twin girls were little. Can’t believe they are now 14-yr old! To find reasons to wear consistent sunscreen and sun protection, especially throughout the hot summer months, I only need to remember my abuelita’s skin. It was beautiful, even at 87 when she passed. And surprisingly, she lived for years by the amazing beaches of Cuba. She was often asked about her skin and beauty regimens. Her consistent answer was- protect your skin from the sun! She always wore cover-ups, hats and sunscreen. And she always went out to the beach in the late afternoon when the sun is already beginning to set. Yes, my family lives in Miami where it’s obvious that sunscreen is essential. But I spend a lot of time in the summer in the Western North Carolina mountains where it feels many times like you need more sunscreen than Miami! Of course the elevation is higher so you’re closer to the sun’s harmful rays, but with so much heat you need to protect your entire family all the time no matter where you are. 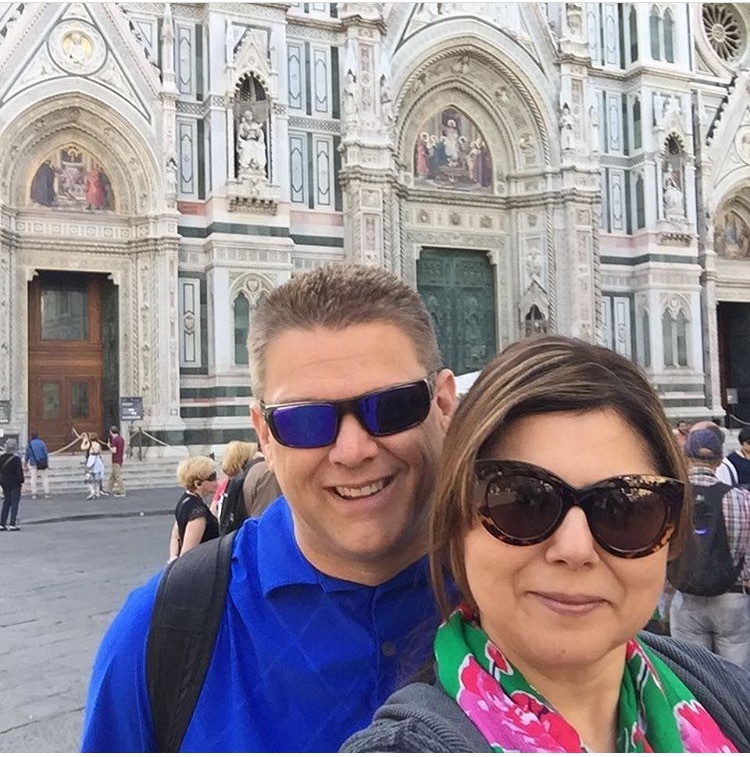 My hubbie, my sunscreen and I in Florence, Italy. I take my sunscreen with me everywhere- even to Italy when I visited in May! It was HOT in Florence and Napoli and it wasn’t even at the summer’s peak heat. According to SkinCancer.org, An estimated 76,380 new cases of invasive melanoma will be diagnosed in the U.S. in 2016. An estimated 10,130 people will die of melanoma in 2016. Melanoma accounts for less than one percent of skin cancer cases, but the vast majority of skin cancer deaths.. The most important TIP about sun protection is creating the awareness at an early age so your kids develop their own routine. Forming habits EARLY that sun screen and sun protection including hats, protective clothing and reduced exposure during peak hours can actually help save lives. Many people mistakenly don’t apply the right amount of sunscreen for older kids. And since kids just want to get out and play during the summer, they are often fussy about putting it on. 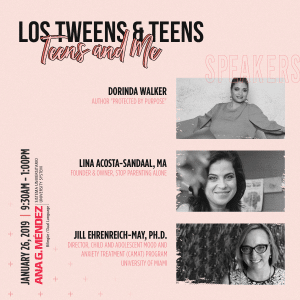 Teens on the other hand, don’t want to hear about it either! One of my favorite sunscreen brands truly is the Neutrogena sun protection line. Using a product like Neutrogena’s Wet Skin Kids helps to reduce the issue by applying it once and it lasts for hours. With a fantastic broad spectrum SPF of 70+ you can feel good that it’s really protecting your family’s skin. We invite you to share a funny summer photo with us by tagging Los Tweens & Teens on Facebook, Twitter and Instagram, and tell us your sun protection tip below for older kids! 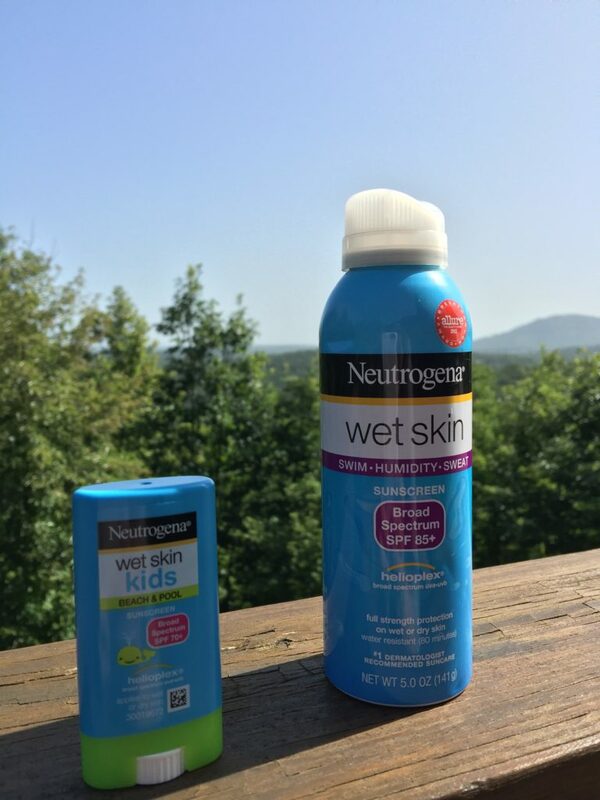 To help you and your family get ready with the right sun protection we’re hosting a giveaway of our favorite Neutrogena products! We will select a winner to receive a sun care kit that includes: CoolDry Sport, Ultra Sheer and Wet Skin Sunscreen. 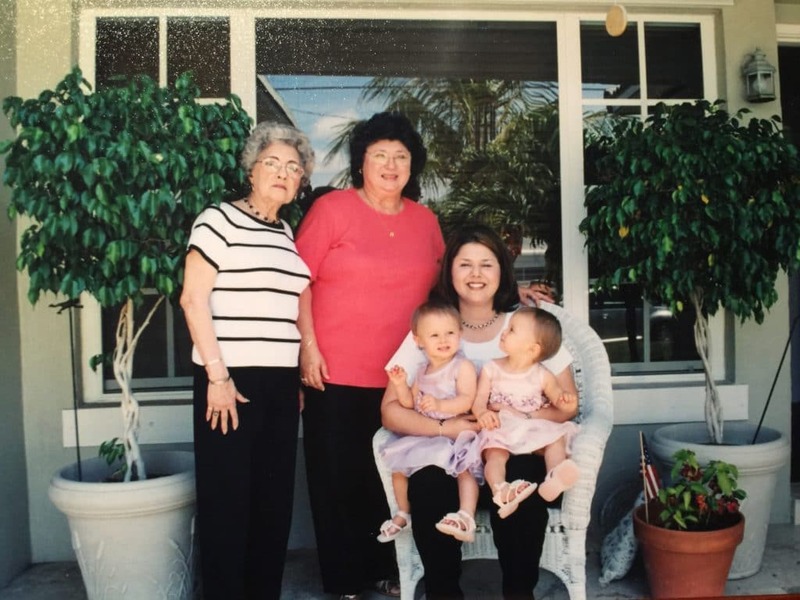 This entry was posted in Fashion & Beauty, For Mothers & Tias, Los Abuelos, Product Reviews and tagged Abuela, giveaway, Neutrogena, skincare, summer, sun screen. Bookmark the permalink. 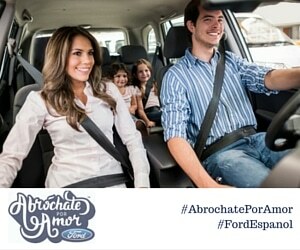 De lo mejor que hay para proteger nuestra piel. Gracias por el sorteo. My #1 tip is to wear SPF daily even if it doesn’t seem sunny out. Siempre los tengo a la mano! My son loves that sun screen! He would not buy any other!